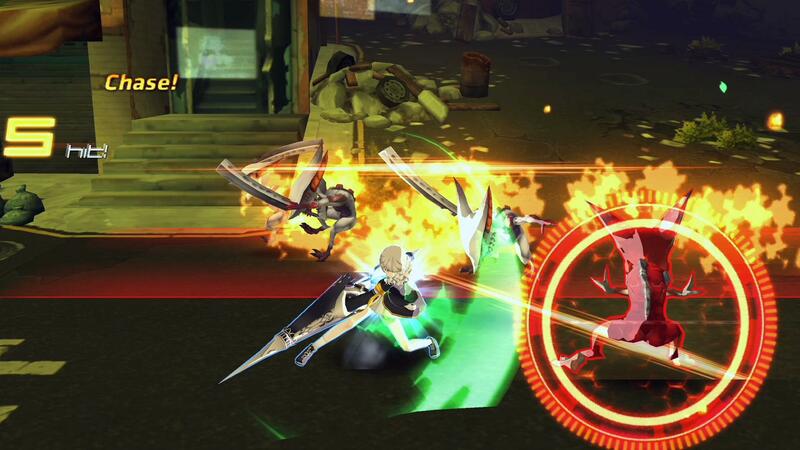 Closers Online is an anime online beat'em up developed by Naddic Games, with a staff that has experience in fighting games such as Elsword Online. 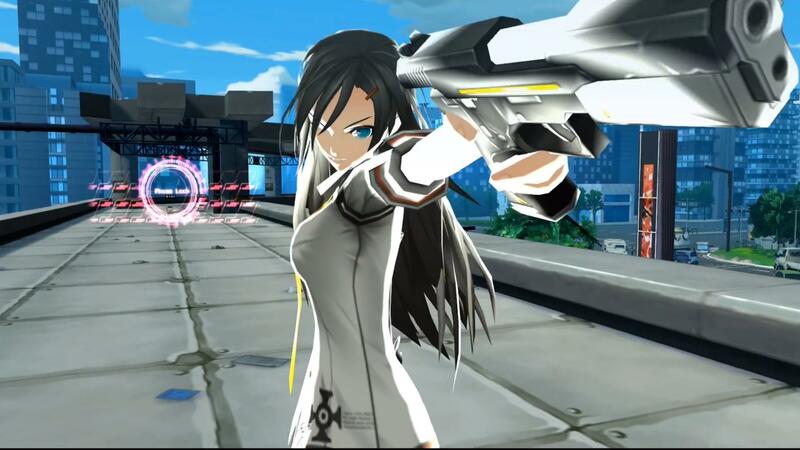 In Closers, players take the role of elite agents of UNION, an organization created to deal with the threat of interdimensional aliens appearing from a series of mysterious portals through New Seoul. At launch, you have the choice between five agents of the Black Lambs team: Seha, a reluctant combat genius, Sylvi, the dedicated leader, Yuri, the skilled martial artist who only recently discovered her powers, Misteltein, a prodigious young boy (which incidentally looks a lot like a little girl) with amazing support skills, and J, the grizzled veteran with a troubled past. Each one of these agents has their own special abilities and personality, with job upgrades that unlock even more powerful weapons and moves. 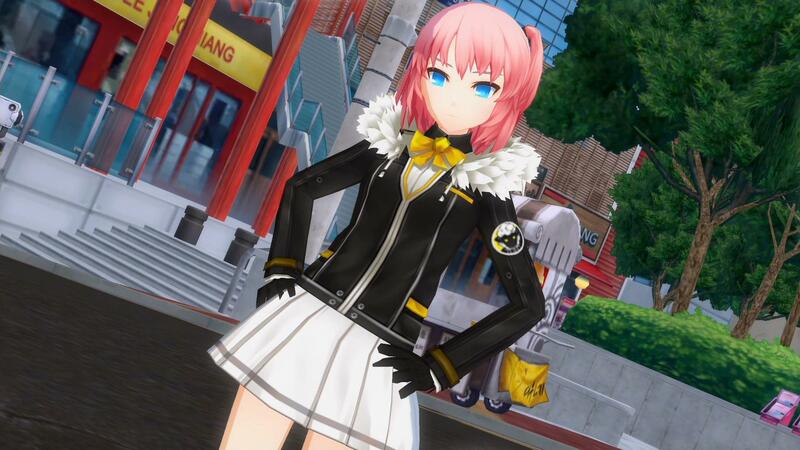 More agents will come to the North American and European versions of Closers Online further down the road: Violet, Tina, Harpy, Wolfgang Schneider, Levia (or Revia), and Nata. 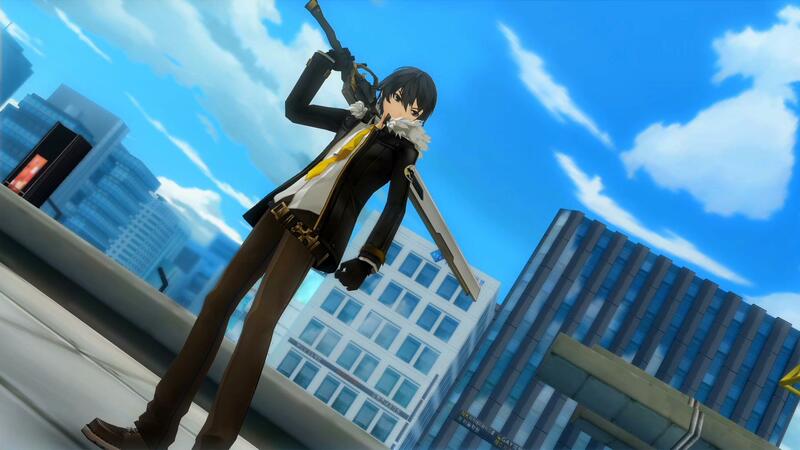 Closers has an awesome anime style that is currently only rivaled by another free anime brawler, Soulworker Online. Incidentally, both games are coming to North America and Europe late 2017. Closers is a side-scrolling action game with fast-paced gameplay, plenty of visual effects and tons of customization options for you to unlock. It's also one of the best examples of its genre, so you can't go wrong with it.